There was a reason I stopped at 23 yesterday. Once thought as the team to win the NFC East, the R-Words have been decimated with injuries at quarterback. Colt McCoy is now out for the year. You cannot win in the NFL with Mark Sanchez. The Browns came back down to earth on Sunday vs the Texans. The good news is they have finally found their long-term guy in Baker Mayfield. 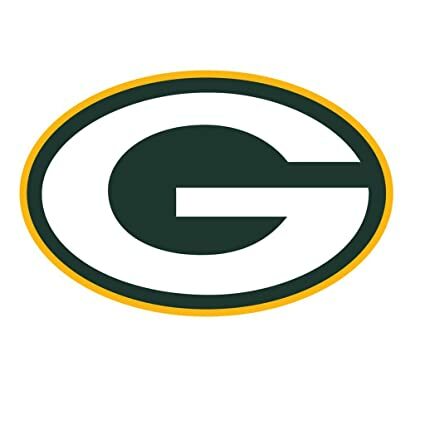 The Packers are done for the season heading into week 14 for the first time in my life. McCarthy may have been the problem and definitely had to go after losing to the lowly Cardinals. So who will be the next man to coach Aaron Rodgers? The Bucs are an enigma. They look great some games, and like they don’t deserve to be in the NFL in others. Jameis Winston is finally balling out and making a case he should be the starter next season. The Dolphins defense is for real and they are still alive to be a wild-card team. They do have to play New England and the Vikings the next two weeks though. The Titans remind me of Miami. Decent QB, good defense and still has a chance at the playoffs. They won’t have an impact in the postseason if they get there. Here come the Bucking Broncos. There were talks of Vance Joseph getting fired a few weeks ago and now they might make the playoffs. I would be remiss not to mention that Phillip Lindsay is a star in the making. The 2018 Colts finally look like a team again with Andrew Luck back. But they just put up a donut vs the Jaguars at home. This week vs. the Texans will decide their season. They proved that they can beat the lowly Giants and Redskins, but this week they have to beat the surging Cowboys. Should be a good one in Dallas. What happened to this team? The Panthers have lost four straight. I have a feeling they will turn it around because they are too talented not to succeed. Kirk Cousins can beat the bad teams with ease but he crumbles when he plays talent. 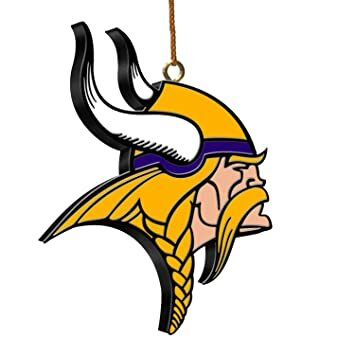 The 2018 Vikings were supposed to compete for a bye. Now there are questions whether or not they will make the playoffs. Questions of John Harbaugh’s job have simmered down for now. Lamar Jackson has taken over at QB and put them back into playoff contention winning 3 straight. This will be a big test this week for them on the road vs the Chiefs. Tomorrow, I’ll break down the top 10.